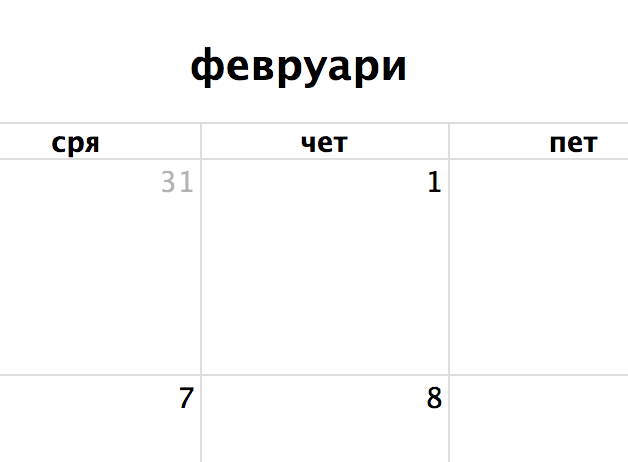 You can tailor the calendar for certain languages (aka “locales”). The locale setting it the most important, as it sets the defaults of many other options at the same time. Determines the text that will be displayed in the header’s title. Determines the text of the link created by the eventLimit setting. Determines the date format of title of the popover created by the eventLimitClick option.